Our formal education (such as school or college etc.) may have ended, but that doesn’t mean we should stop learning. After all, the most successful people in the world read an average of 2 to 3 hours every day. If you stop learning, you, and your business, stops growing. 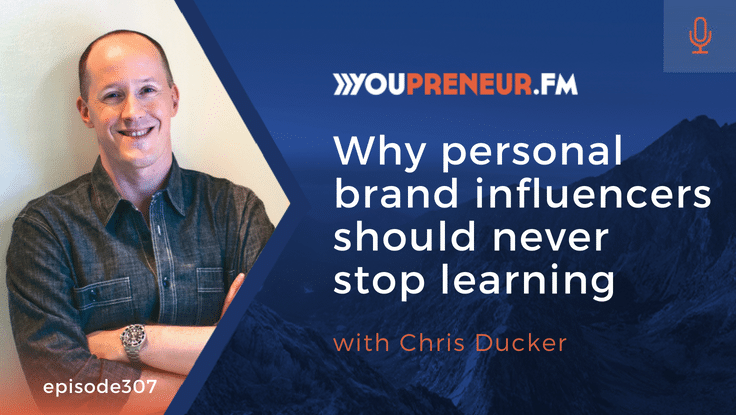 In this solo podcast episode, I talk about the power of continuous learning in our craft as business owners and personal brand influencers. But I also break down the pitfalls of not doing so and reveal the best strategies you can adapt to ensure you’re always feeding your mind with knowledge.